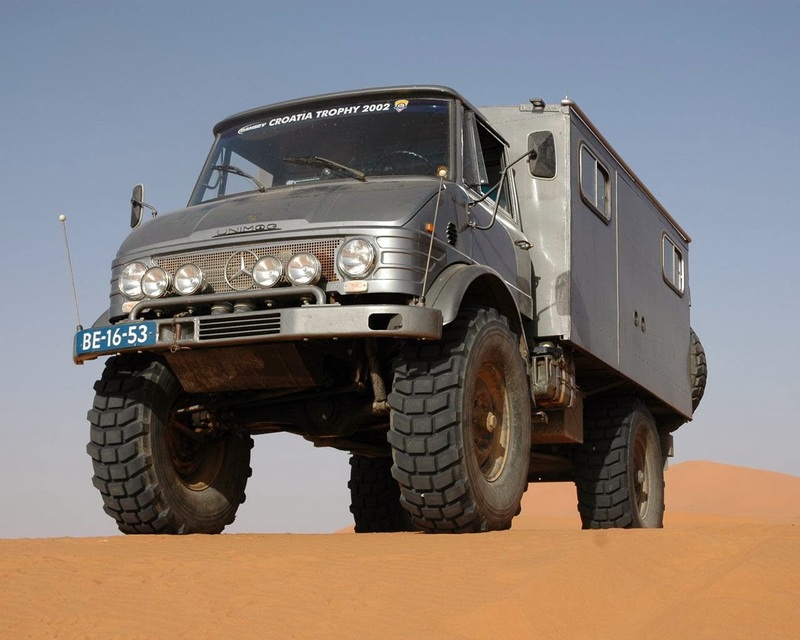 Home » Unimog , nuff said. I understand precisely how you feel. Great post.